How to apply for RRB Bhubaneswar Group D Recruitment 2018 ? RRB Bhubaneswar Group D recruitment for a total of 1532 vacant posts is out on the official website of RRB through a notification. Railway recruitment board conducts the examination for the Group D recruitment. This is a great opportunity for all the candidates aspiring to join Indian Railways as a Group D recruit. The online Application, Which was started on 10th February 2018 can be successfully done till 12th March 2018. Age relaxation is also applicable for candidates belonging to reserved categories. Application of candidates will be subject to various Eligibility criteria as mentioned in the notification down the post. Below are the Vacancy details (Post and category wise), Application Fee, Important Dates to remember, Result Eligibility criteria, Examination Cut Off and a direct link to apply for RRB Bhubaneswar. Now click on the new application. Look for RRB, Bhubaneswar and click on it. A new page will appear with instructions, Agree all the terms and condition and submit. Now fill the application form carefully and pay the application fee as per your category. Download and take a print out of the application for future reference. The online application for RRB Bhubaneswar Group D was started on 10th February 2018 and the same can be done till 12th March 2018. Further dates will be updated as soon as it is notified on the official website. All the aspirants must posses 10th class along with national apprenticeship Certificate (NAC) which has granted by NCVT or 10th pass along with ITI recognized by NCVT/SCVT. All the candidates applying for RRB Bhubaneswar Group D examination must have a minimum Age of 18 years and the maximum Age of 31 years as of 1st July 2018. 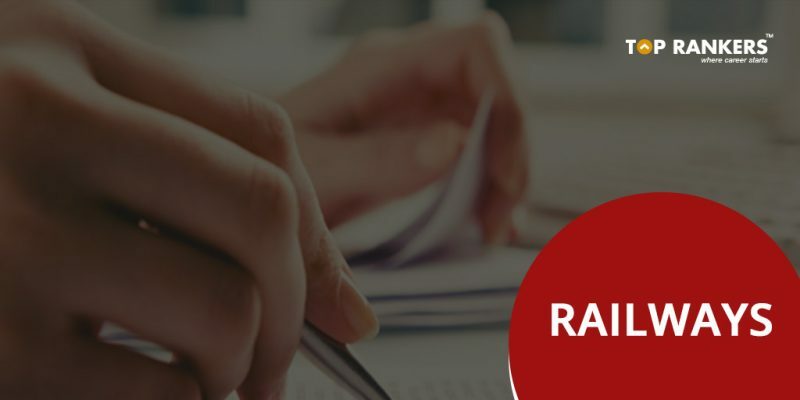 All the candidates, who have applied for RRB Bhubaneswar can download the Admit Card 10 days prior to the examination from the official website of RRB. SC/ST candidates, who have submitted the documents while filling the form will get free Travel authority (Sleeper Class) along with the Admit Card. The minimum percentage of marks for eligibility can be relaxed by 2% for PWD candidates in case of shortage of PWD candidates in vacancies reserved for them. Stay Tuned for more RRB related update and notifications. If you have any Query or suggestion, Do write us in the comments below.